The main routes to the port are: the A11-A12 Firenze-Pisa-Livorno and A12 Genova-Rosignano M.mo motorways (connected via Parma to the A1 and the Brennero), the Firenze-Pisa-Livorno A-road, the Apennine Firenze-Bologna rail link; Livorno Central train station (10 minute drive); Pisa Galileo Galilei airport (18 Km. away) and Florence’s Amerigo Vespucci airport (80 Km. ), the “Amerigo Vespucci” freight village (4 Km). From the A12 Genova-Livorno-Rosignano and A11-A12 Firenze-Pisa-Livorno motorways (both connected to the A1 and Brennero – via the A1) take the “Livorno” exit. 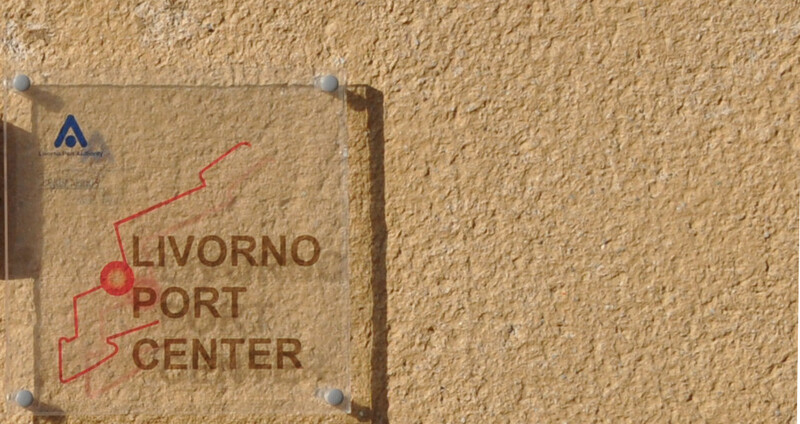 Then take state road S1, and follow the signs for “Porto di Livorno” or “Fortezza Vecchia”. Livorno port is also directly connected to the Firenze-Pisa-Livorno A-road. You can take a bus from Livorno central rail station to Piazza Grande; and from there it is a short walk to the “Fortezza Vecchia”.